Posted on May 21, 2012, in Africa, Drilling, Drillship, MARINE VESSELS, Namibia, Oil & Gas - offshore, South Africa and tagged Africa, Chariot, Drill, Drilling, Drillship, Gas, Namibia, News, Ocean Rig, Offshore, Offshore drilling, oil. Bookmark the permalink. 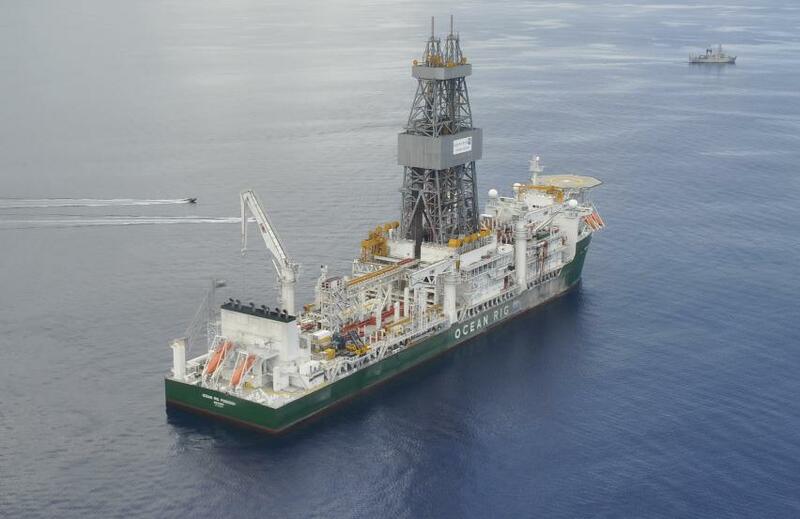 Comments Off on Ocean Rig Drillship to Drill for Chariot Offshore Namibia.